Walmart's in-store deals will start at 6 p.m. on Thanksgiving. Online, deals start at 12:01 a.m. Thanksgiving. Walmart is introducing new initiatives to make it easier to shop in store. Walmart's Black Friday deals will begin on Thanksgiving. The retailer will be open all day as usual, but the Black Friday deals will begin at 6 p.m. Online, however, deals will begin much earlier — at 12:01 a.m. on Thanksgiving. The retailer says that the majority of deals will also be available online, while some deals are exclusively online. Walmart is doing away with its rolling door-buster deals, so all in-store deals will be available at 6 p.m. It also won't be passing out wristbands to shoppers like it has before, as it is confident that it will have plenty of stock for shoppers when they come in. 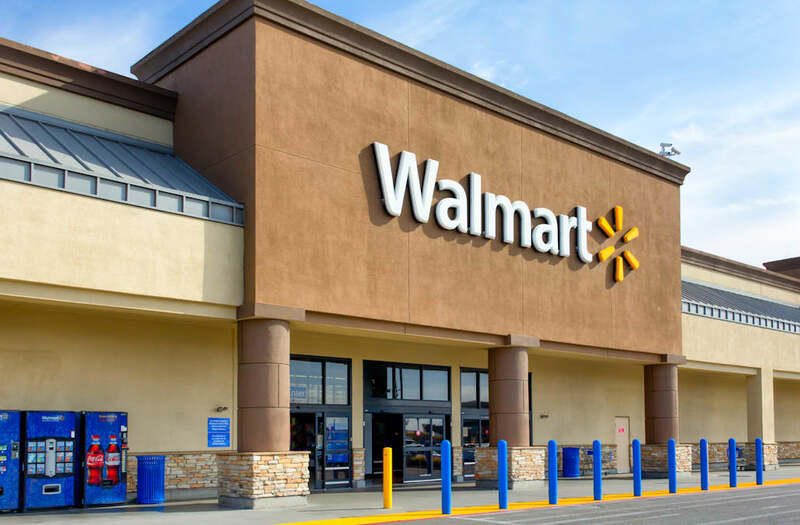 Stores will have "more availability than ever before," Walmart's head of merchandising, Steve Bratspies, told reporters in a conference call. New this year, Walmart is color-coding its departments in-store and in its circular so that shoppers can easily find what they're looking for in potentially large Black Friday crowds. Walmart is also starting some pre-Black Friday deals on November 9 and will be running deals throughout the month of November.